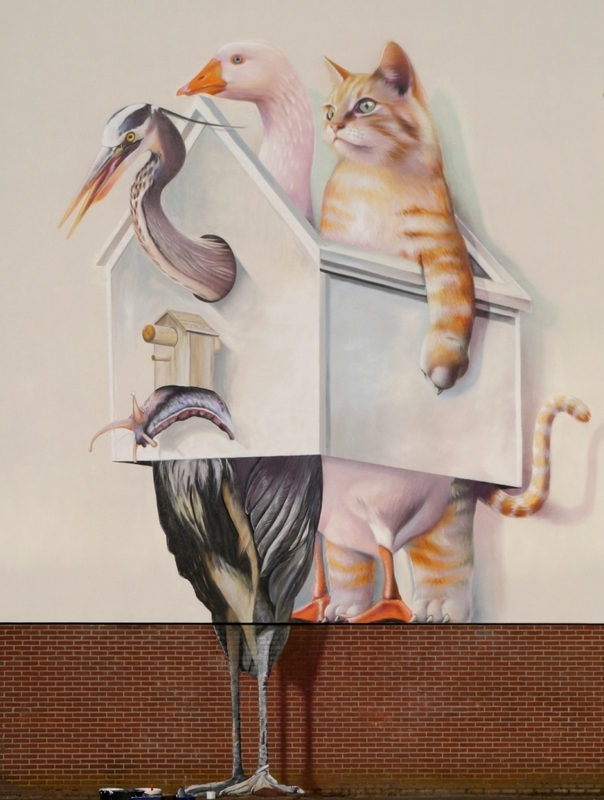 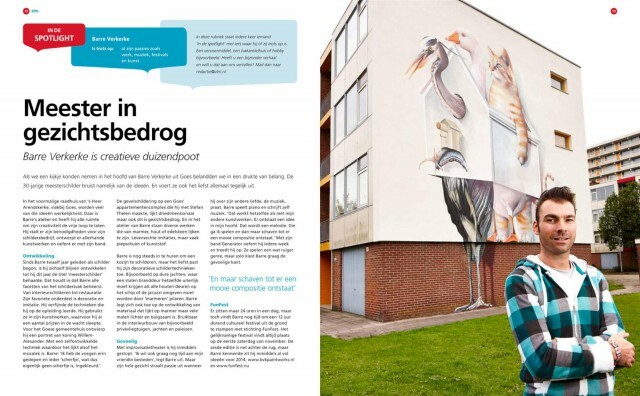 Secretly, but not unnoticed by the local residents, Stefan Thelen and Verkerke created a massive artwork on an end wall in South Goes by order of the RWS (the regional housing association). 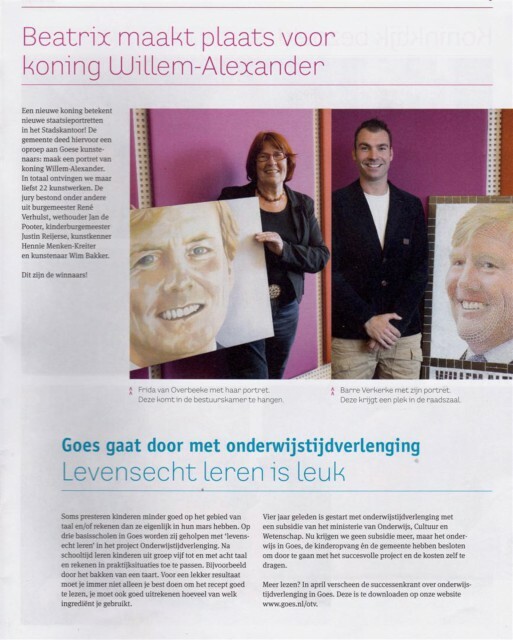 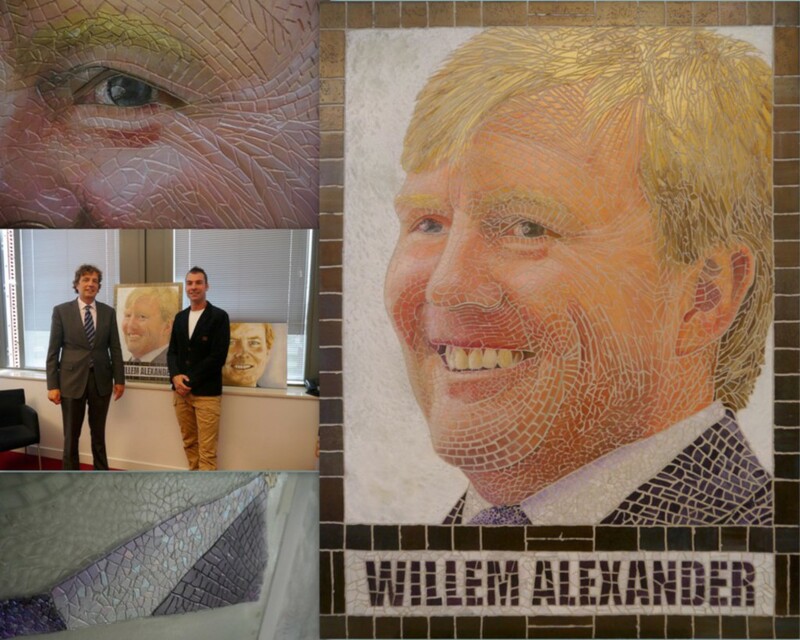 Barre Verkerke is one of the winners in a competition wherein the municipality of Goes called on artists to make a portrait of king Willem-Alexander. 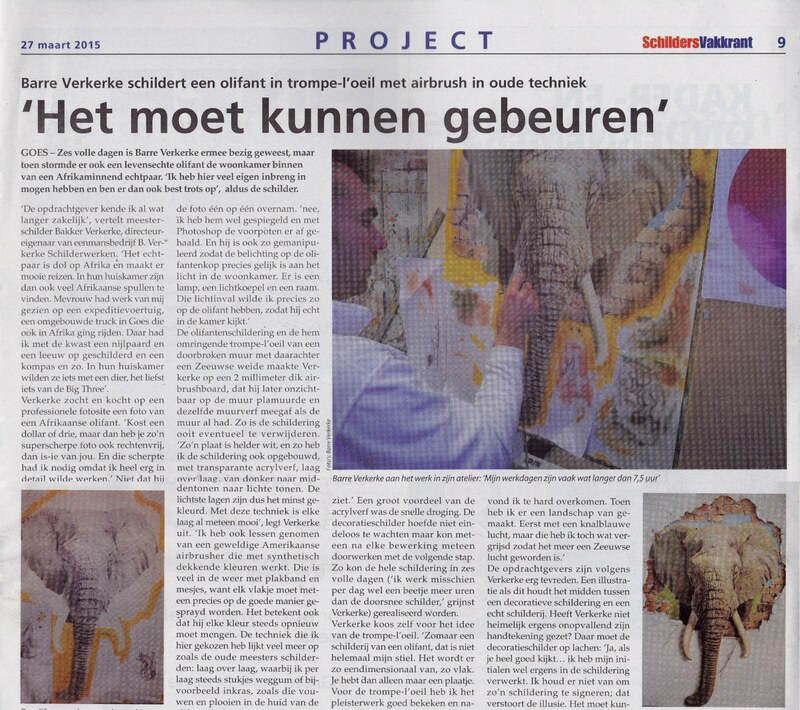 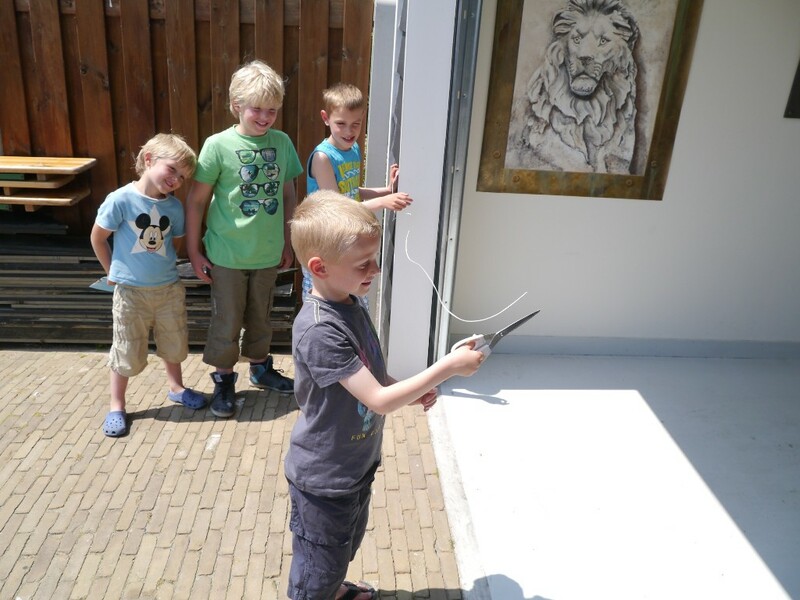 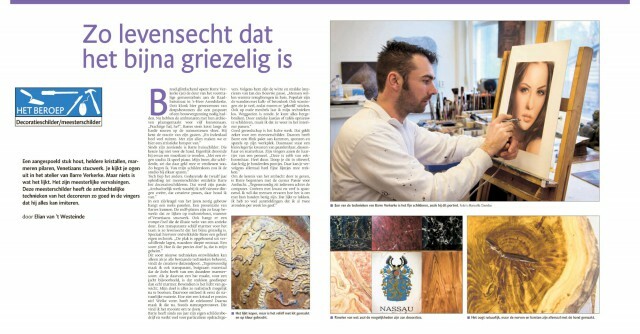 In honor of the art and education days Walcheren, the two-day do-days are organized each year. 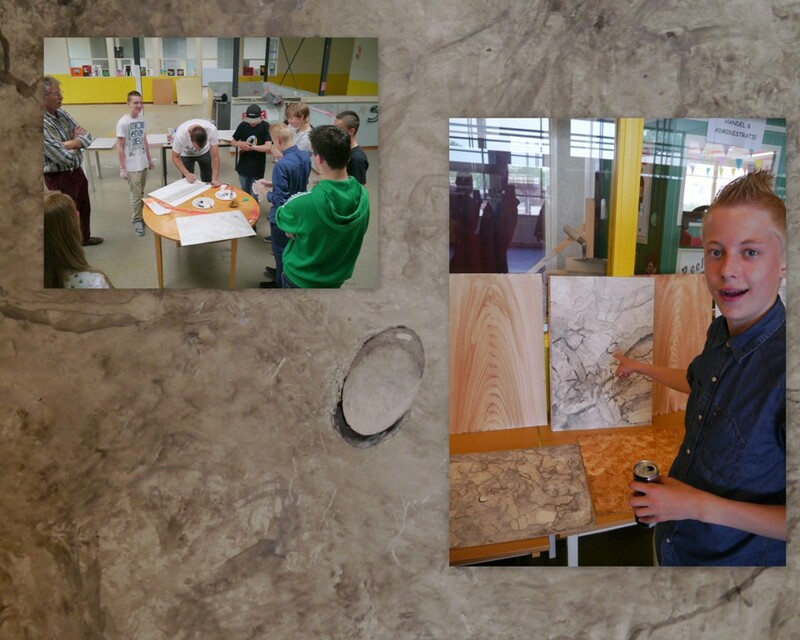 Verkerke set out with a group of twelve young people to make two works of art in a short space of time. 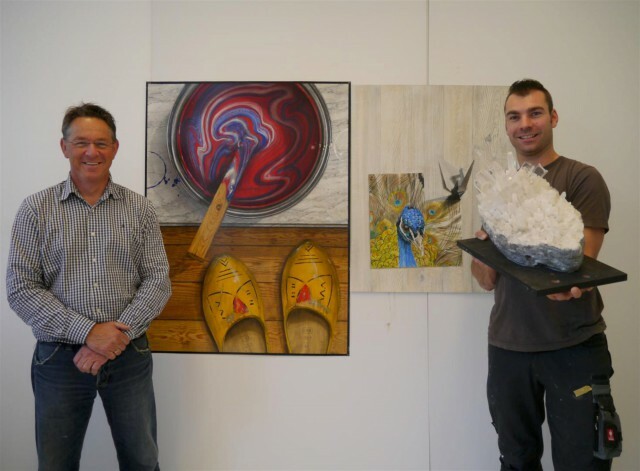 The art route is an annual event where artists can display their works in private homes. 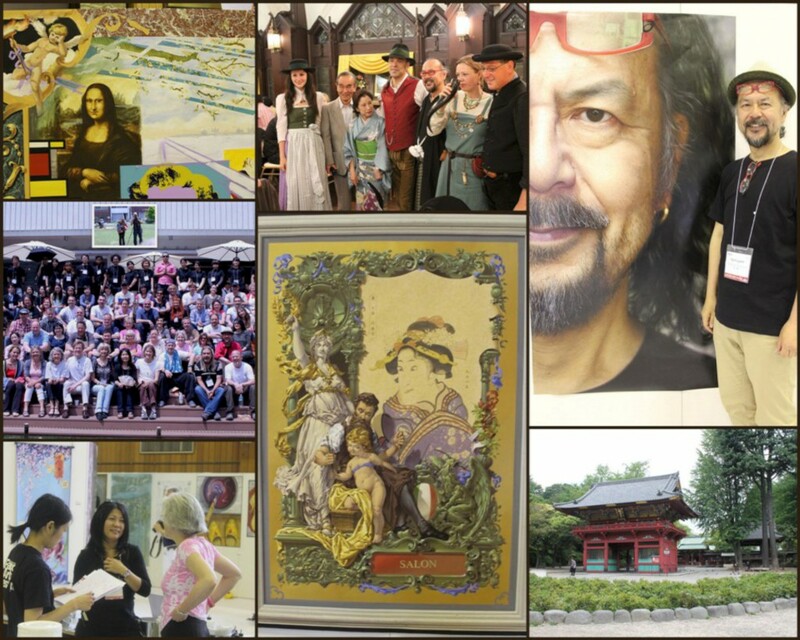 The route lasts for three days and is repeated in August.